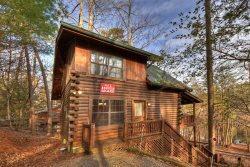 Dreaming of owning a vacation cabin in the North Georgia mountains you can enjoy year after year? Learn about purchasing a vacation home or second home. In Blue Ridge, Georgia, 90 minutes from Atlanta, you’ll find gorgeous mountain views and a town filled with friendly folks, intriguing businesses, and fun adventures. The area has gained national attention as a top travel destination. In February 2018, Southern Living magazine listed Blue Ridge as one of “The 17 Best Small Towns in the South for a Romantic Getaway” and highlighted the Swan Drive-In Theatre and Harvest on Main. Each year more visitors are falling in love with Blue Ridge. With more than 50% growth in tourism since 2008 and $23.8 million spent in lodging in 2013 alone, the potential for owning a vacation cabin in the area is incredible. In addition, development in historic downtown Blue Ridge continues to thrive. With a flourishing community of art galleries, craft breweries, gourmet restaurants, and world-class natural attractions, it’s no wonder why a growing number of buyers are purchasing residences, vacation homes, and investment properties in Blue Ridge. 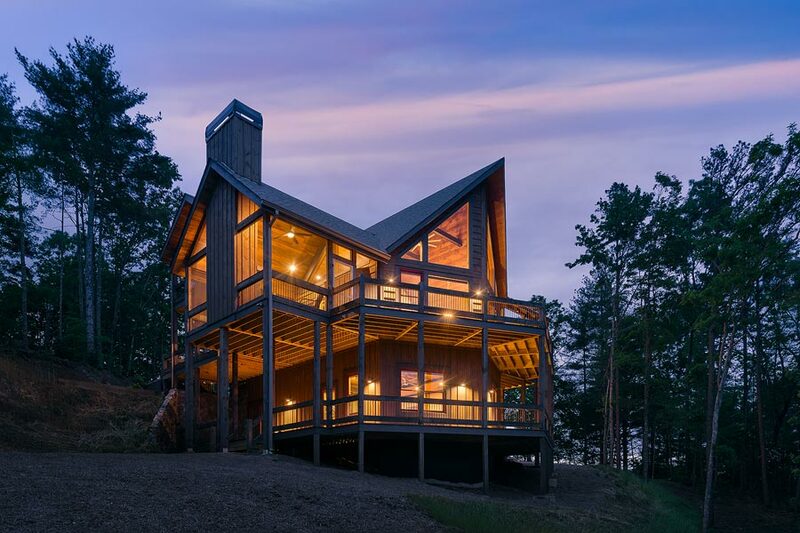 As a professional management company, Southern Comfort Cabin Rentals offers a unique opportunity for buyers desiring a mountain home getaway or real estate investment. We can help you find a home for sale or build the perfect home in the right location to maximize income potential. If you’d rather purchase an existing rental home, we have turnkey cabins for sale that offer a ready-made income stream by leveraging guest bookings already in place. No matter your investment goals, our team can assist with your real estate and property management needs whether you’re a buyer, seller, or real estate investor. We invite you to visit Blue Ridge, enjoy a vacation in one of our cabin rentals, and surround yourself with southern hospitality at its finest. For more information, call 706.258.3737 or contact us online.